Buying an electric bike is a big deal as you need to cost more than a thousand dollars to buy one. If you don’t have enough idea about electric bikes, you may lose an enormous amount of money. So, it’s crucial for you to have a better idea about electric bikes if you’re going to buy one for the first time. Now calm down and read this guide attentively. Q1. Pedal assist, Power on demand, speed pedelecs: What are the differences? 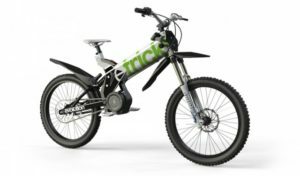 Though mountain bikes are specially designed for off-road biking, electric mountain bikes are also popular amongst commuters and light off-road bikers. These bikes have more durable frames, stronger wheels, better suspension and good to go through all kind of terrains from street to mountain. 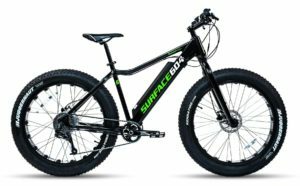 These bikes have fat tires (up to 4”) and ideal for riding through rough terrains as sand, snow, etc. Fat bikes don’t need any extra suspension because the fat tires are designed to absorb bumps and shocks. This is a great bike for many reasons and designed for adventure lovers who love to go through challenging obstacles on both road and off-road. 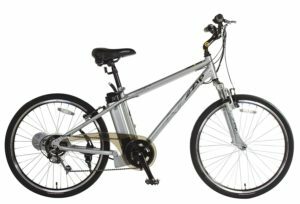 Electric hybrid bikes AKA urban bikes are a combination of mountain and road bikes. These bikes are a great alternative to cars for short distance transportation like getting around town or to work. Hybrids are the market’s most popular bikes for fast speed, better acceleration, and comfort. These bikes are popular amongst commuters, students, and tourists who intend to carry their bicycle everywhere with them. The portable and lightweight design are the main advantages of these type of bikes. Pedal Assist: Pedal-assist bikes are equipped with an electric motor that needs to activate by pedaling the motor. 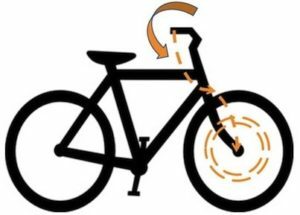 The mechanism is – there is some kind of pedal action sensor which detect when the bike is being pedaled and then activate the motor. In the US, pedal assist bikes are limited to 20 mph and can’t use motor more than 750 watts. Power on demand: If you want full control on your bike rather than a pedal assist bike, Power on demand bike is the right choice for you.This model lets the rider to activate and control the motor without pedaling. Most power on demand bikes allows the rider full control of the motor using a throttle, button, trigger or switch that located on the handle bars. Few models also contain pedal activator along with throttle or button. 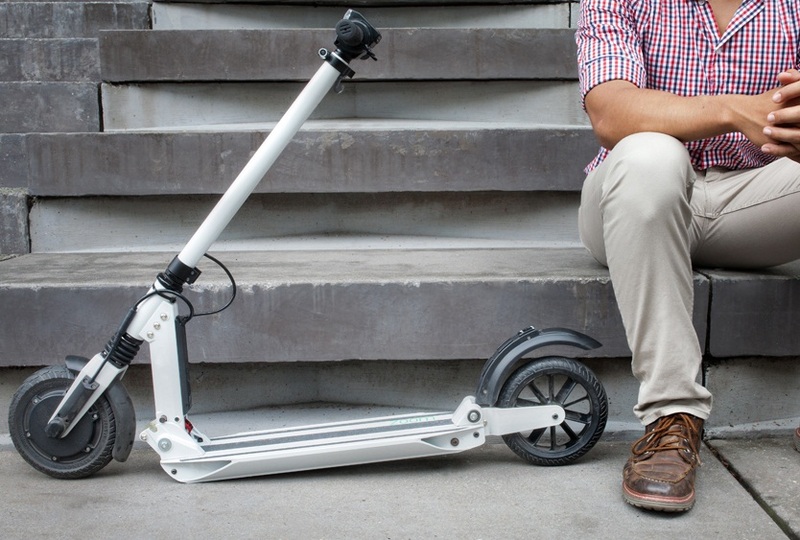 Like the pedelecs, these bikes are also limited to 20 mph speed and 750-watt motor power. Speed pedelecs: You can call this semi motor e-bike. If you need more than 20 mph speed, then these bikes would be the best solution for you. You can speed up the bike more than 20 mph by pedaling by your legs along with the motor power. These bikes also need to activate the motor by pedaling as the regular pedelecs. 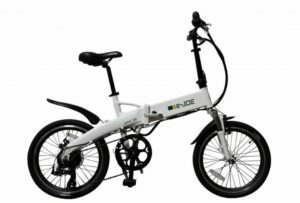 But unlike the regular pedelecs, speed pedelecs have no mechanism to limit the bike’s total speed as the motor power is combined with rider’s own pedaling power. Hub motors: Hub motors are located in the hub of one of the wheels. These are the most common motor settings. 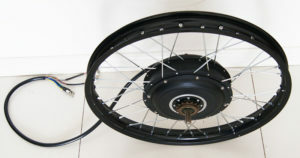 Hub motors are located in the front or rear hub of the bike. 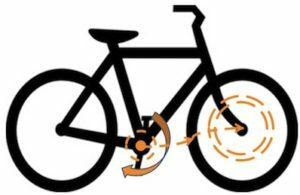 Front hub motors provide extra power directly to the front wheel where the rear hub motors provide additional torque to the rear wheel. Both rear hub and front hub motors provide the same power, but rear hub motors are little tricky to maintain, install, and remove. 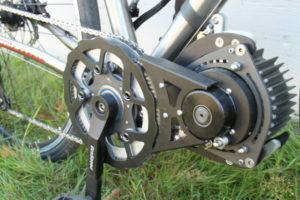 Mid-drive motors: Unlike the hub motors, mid-drive motors power to the bike’s drivetrain, typically the crankset. These motors are becoming popular than the hub motors because they provide more versatile, efficient, powerful and balanced riding experience. Most of the cheap electric bike has this types of motor. Lead-acid electric batteries: These batteries are least expensive and easy to recycle. But, these batteries are not last longer and heavier than nickel or Li-ion batteries. 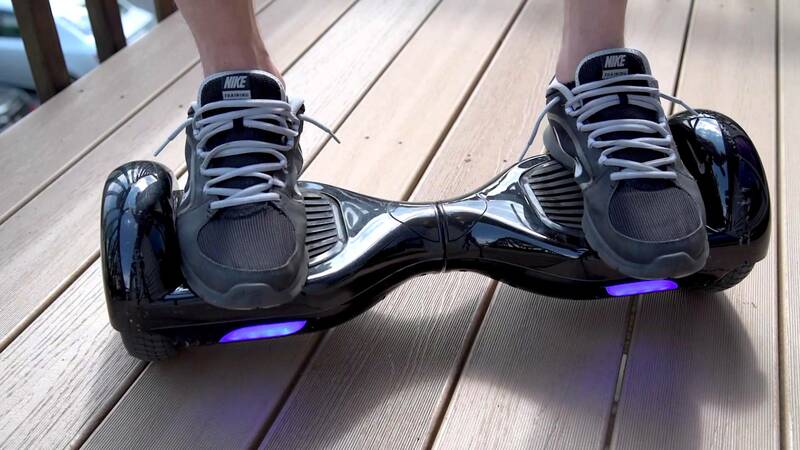 You can choose them if you are an irregular driver or like to pedal with your legs rather than the motor power. Otherwise, it would be better to avoid these batteries. Nickel-Cadmium batteries: These batteries are lightweight, last longer and have more capacity than the lead acid batteries. The flaw is Nickel-Cadmium batteries are expensive and hard to recycle. 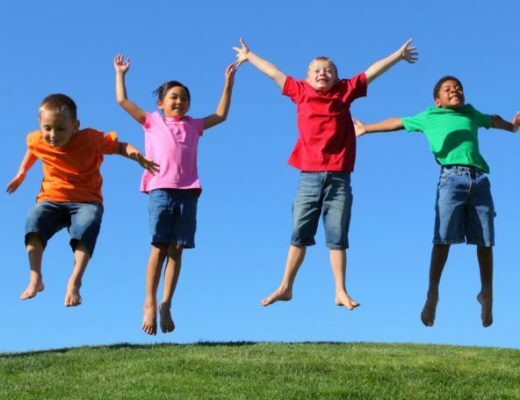 Besides, cadmium is a nasty pollutant element. That’s why these batteries are started to getting out the market. Lithium-ion batteries: These are the most common bike batteries which are dominating over 90% of the market.They are affordable, safer, last longer, lightweight, and provide the highest performance than other batteries. They don’t contain any liquid, so they don’t need heavy protective cases like previous 2 battery types. Li-ion batteries are smaller in size but contain higher energy density. 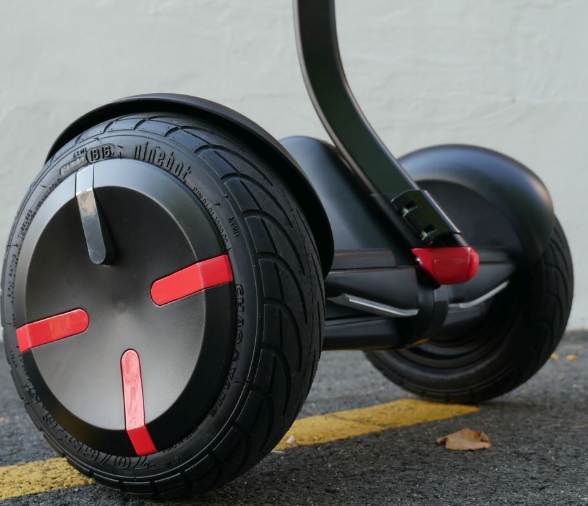 For a casual rider, a 9 or 10Ah battery is preferred to get a comfortable range up to 50 km. If you are a commuter, then you can go for a 12 or 15Ah battery to ride up to 50 to 80 km by a single charge. This article only guided about the extra parts in an e-bike which are not available on traditional bikes. But there are few other things to consider like wheels, brakes, gears, suspension, drivetrain, etc. We have skipped those facts in this article because these features are same as the non-electric traditional bikes and we believe that you have enough idea about them. 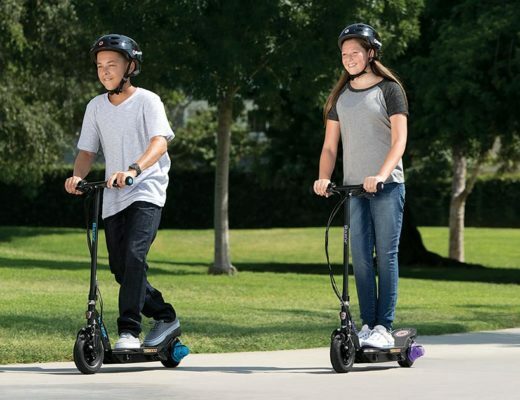 Self Balancing Electric Scooters – What & How?